The buzz around inbound marketing is growing. Businesses are leveraging social media, email, SEO, blog content and more to drive website traffic and convert leads. We help businesses set up a system that drives inbound leads. We also understand that all pieces of the puzzle work in unison. 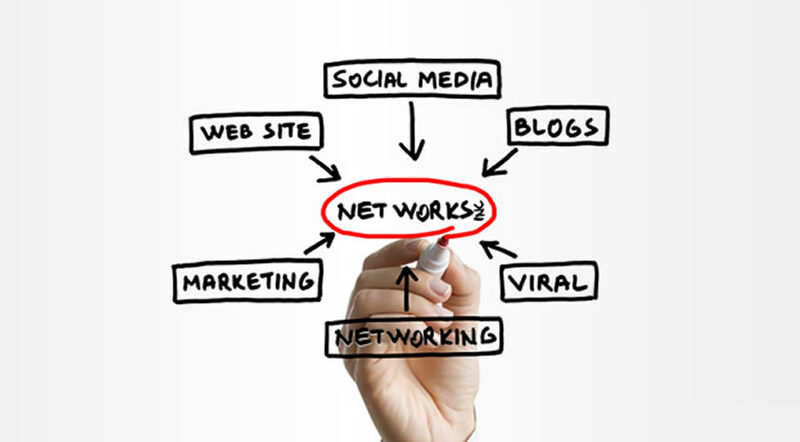 Net Works will help develop and implement a comprehensive social media strategy custom fit for your particular needs. From custom images and memes to curated content that interests your community, we keep your business engaged and significant among your communities of influence.